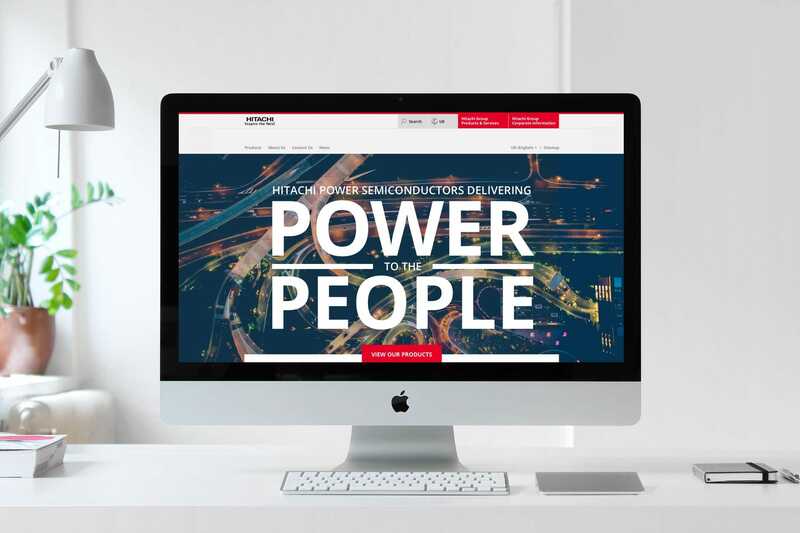 Website design for Hitachi Power Semiconductors. 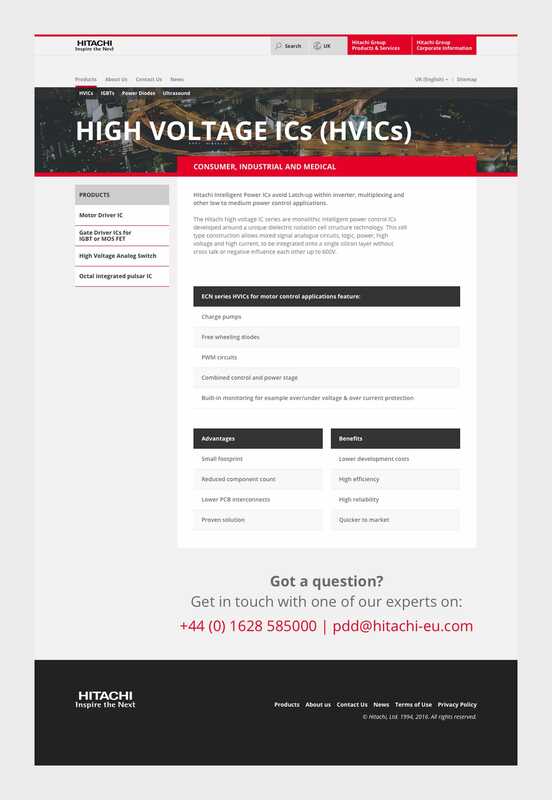 This site is showcase for Hitachis sophisticated technology behind their power semiconductors. It's a small site and had a very short amount of design time.